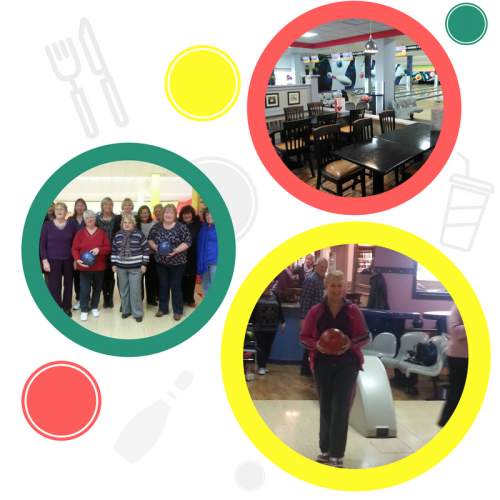 Mayo Leisure Point are offering discount prices for people who are over 55 or retired people to come in bowling and give a try. It is also an ideal social venue for people who want to come and bowl but don’t know where to start. Bowling is a great game for all ages and it is possible to practice bowling very well at advanced ages, with many bowlers playing in their 80’s. Apart from the physical benefits, it also has social benefits, strengthening friendships or creating new ones. Staff will be on hand to show you how to bowl, what weight ball best suits you and how to throw it to avoid an injury. Shoes and bowling balls are provided.